The 9-3 SU football team will find out its postseason destination Sunday, Dec. 2, during the live bowl announcement show from noon to 4 p.m. on ESPN. 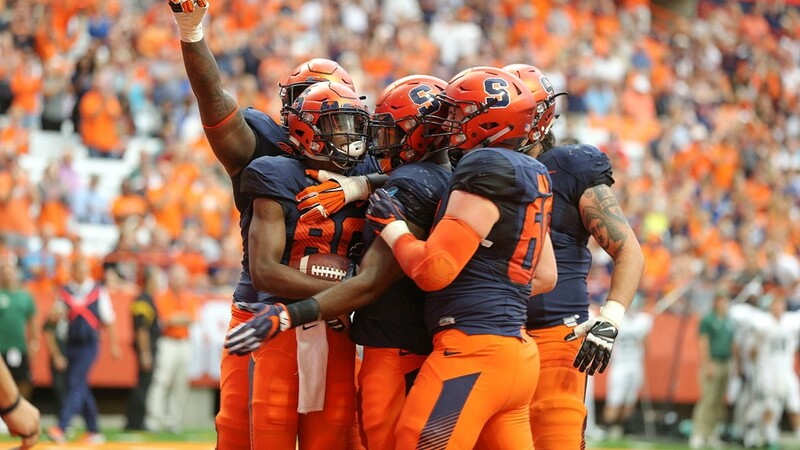 Tickets for the Syracuse fan section and Syracuse travel packages for the Orange’s bowl game will go on sale immediately after the bowl destination is announced. Fans are invited to visit www.Cuse.com/Bowls to view travel and ticket package options after the announcement.